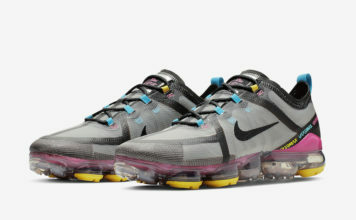 Their is something about the Cool Grey colorway that makes sneaker heads go crazy. The Air Jordan 9 (IX) Retro Cool Grey did exactly that for many. 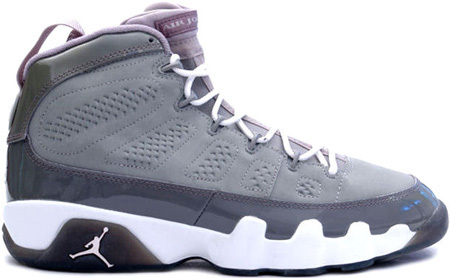 Released October 25th 2002, and the Air Jordan 9 (IX) Cool Grey was a general release. The midsole of the Air Jordan Retro 9 (IX) Cool Grey features Patent Leather, which runs to the heel, with a Cool Grey upper. The official color scheme is Medium Grey / White – Cool Grey. A very smooth colorway for the Summer time.